no later than the 45th day before the first day of instruction of the following school year. 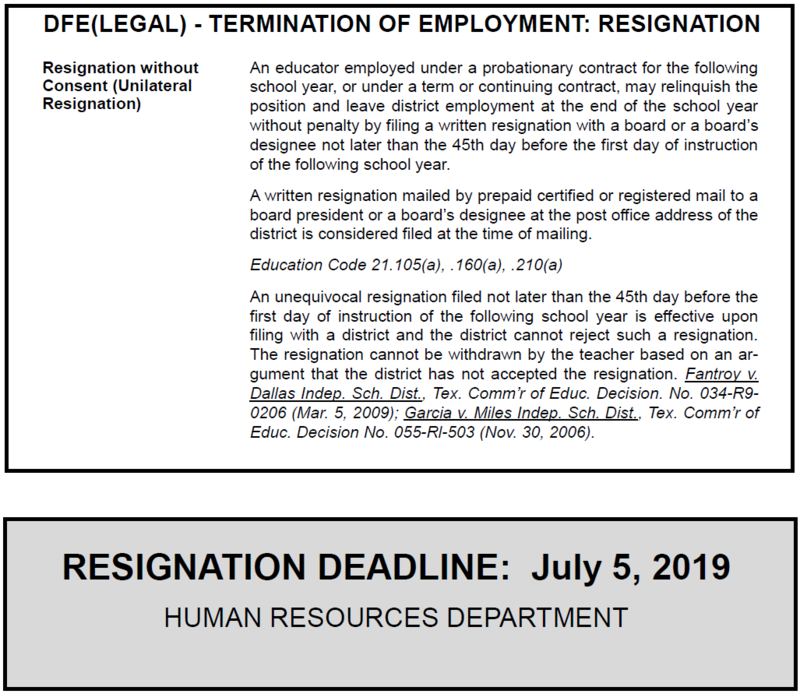 Therefore, the last day the district will accept resignations will be July 5, 2019. 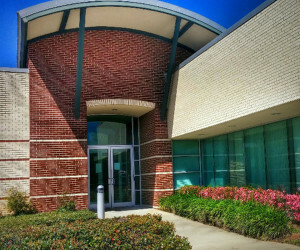 Loretta Thompson Martin, LISD Director of Human Resources, said after this date, the district is not required to release employees from their contracts. suitable replacement is found," she added. For more information please contact the Human Resources Department at (903) 381-2200.